Working with clients in 2019? Curious to know what FEMININE EMBODIMENT COACHING is & how you can weave it into your own personal & professional practice? We’ve just opened the doors for a free training series for women who are called to working with the new paradigm of somatic, feminine arts. Thank you thank you thank you! This video was such an incredible confirmation that I am doing what is right for me at this moment. I stop flowing in my feminine when I start ‚thinking‘ and letting my brain run the show. I felt relief with the sensitizing embodiment process. Thank you! I really enjoyed this video, so many truth bombs and words of wisdom. I felt tightness in my shoulders and they relaxed as I breathed in the thought that my presence is cherished. Knowing there was nothing I had to do or be in that moment felt like a relief. Thanks Jenna! 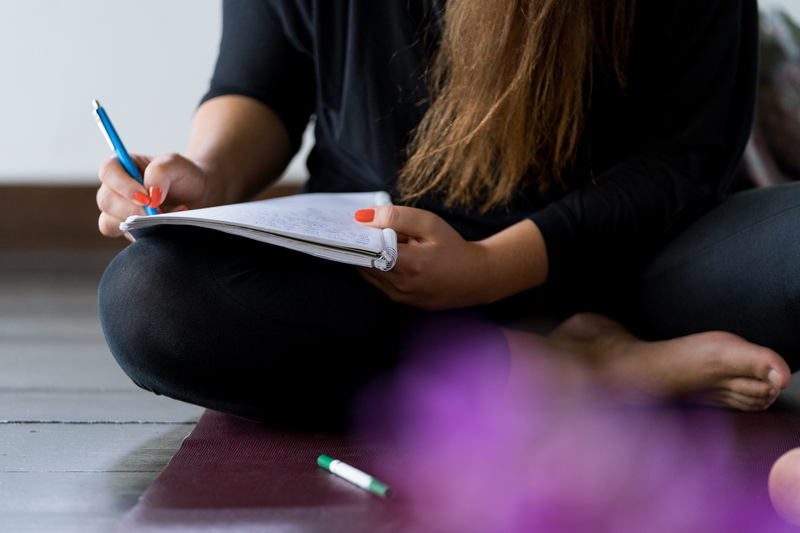 Over 3 self-paced classes, we’ll be exploring how to redefine & work with the embodied feminine, recalibrating your confidence to work with clients & find your own success.